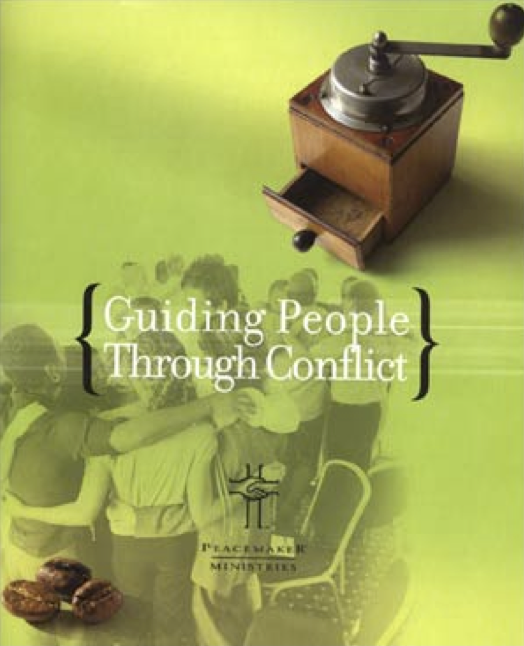 Guiding People through Conflict: Applying the foundational principles of biblical peacemaking in real-life situations, this quick-to-read, 48-page booklet provides a succinct summary of biblical conflict resolution. 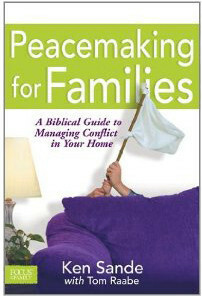 If you are trying to assist people currently in conflict, or if you would just like to learn more about conflict coaching, mediation, and arbitration, this resource is for you. 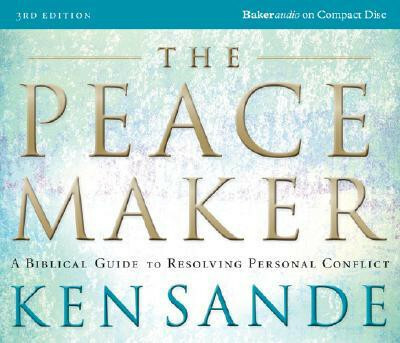 A “Mediator’s Checklist” provides a helpful tool for Christian mediation.